Emerald Blueberries @ Fall Creek Nursery | Plants. Varieties. Farming. 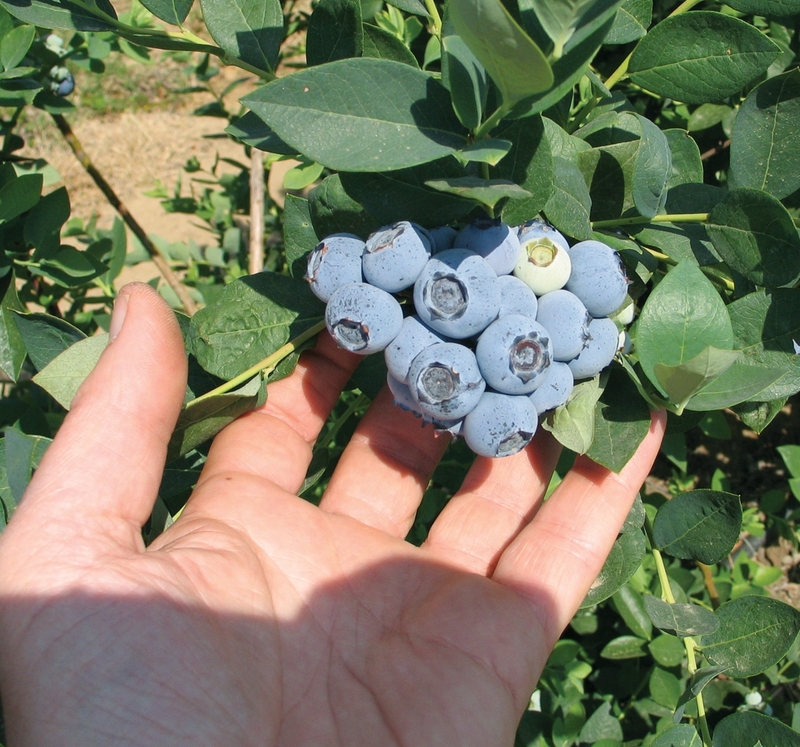 Emerald blueberries have been widely planted throughout California and in much of the Southeast. Highly productive and mild in flavor, Emerald blueberries maintain good fruit size through a long harvest period and requires multiple pickings. 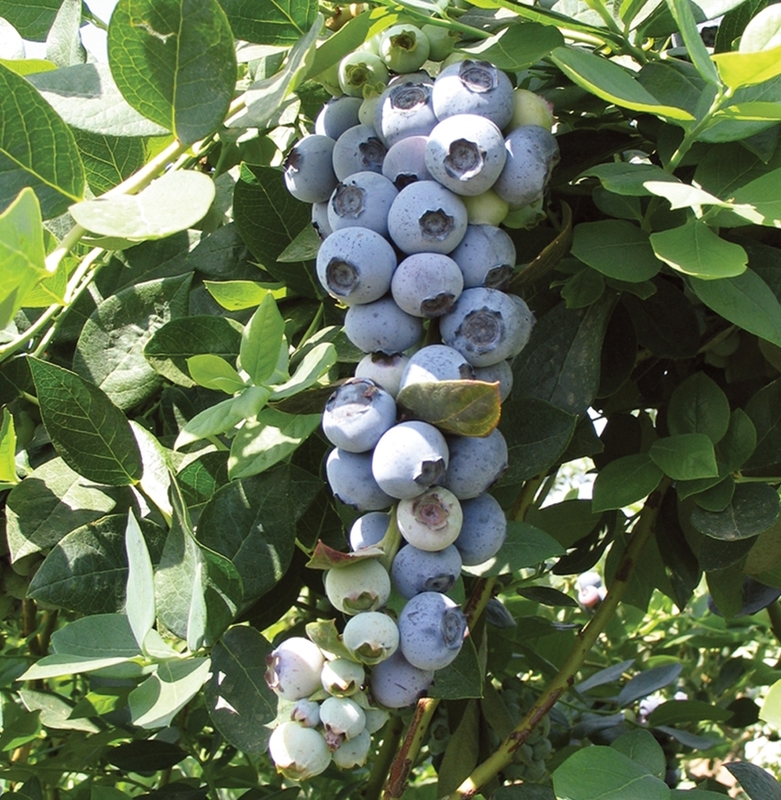 The Emerald blueberry blooms early and can be vulnerable in frost prone sites.